Our Founder and Executive Director, Randi Silverman was interviewed by Tracey on her monthly Straight Talk with Tracey. 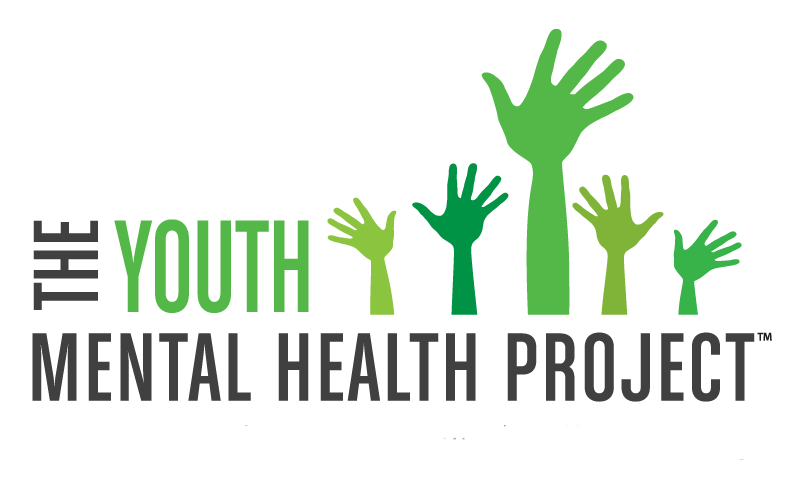 In the interview Randi talks about the Youth Mental Health project and how we work to educate and support parents and key stakeholders so they can nurture the mental health and well-being of children. They talk about how to effectively recognize warning signs, advocate on their behalf, and mitigate the impact of mental illness on children’s ability to thrive. If you want to know more, our newly published FAQ guide “Understanding Youth Mental Health” can be downloaded for free here.